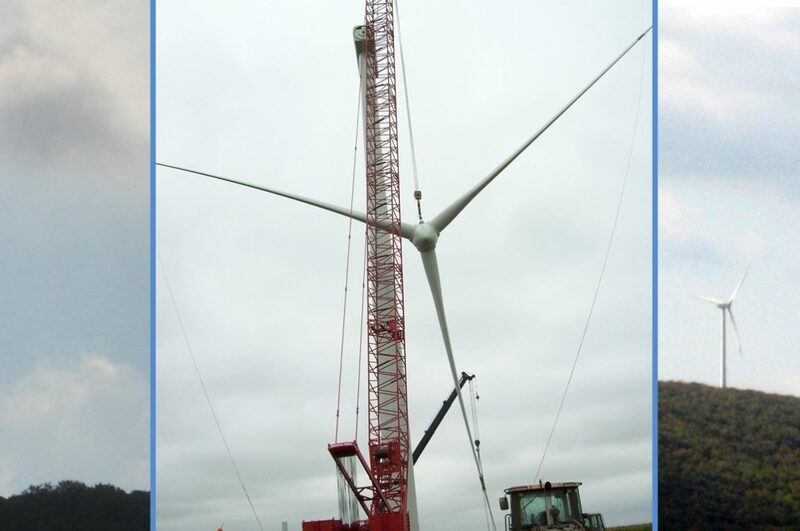 "Since the best wind blows in difficult to access locations, which is a barrier to installation, and makes frequent and continual maintenance of wind turbine towers impractical. 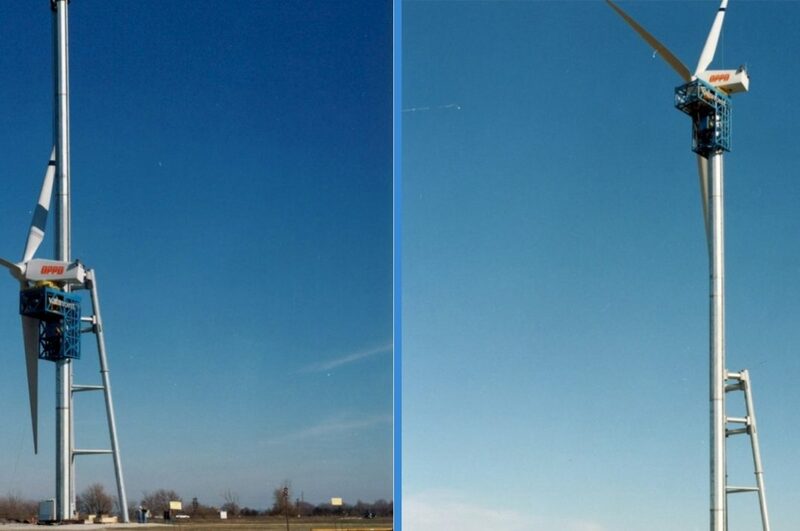 With these issues in mind, along with the desire to bring energy costs down, a new kind of wind tower has come onto the market. 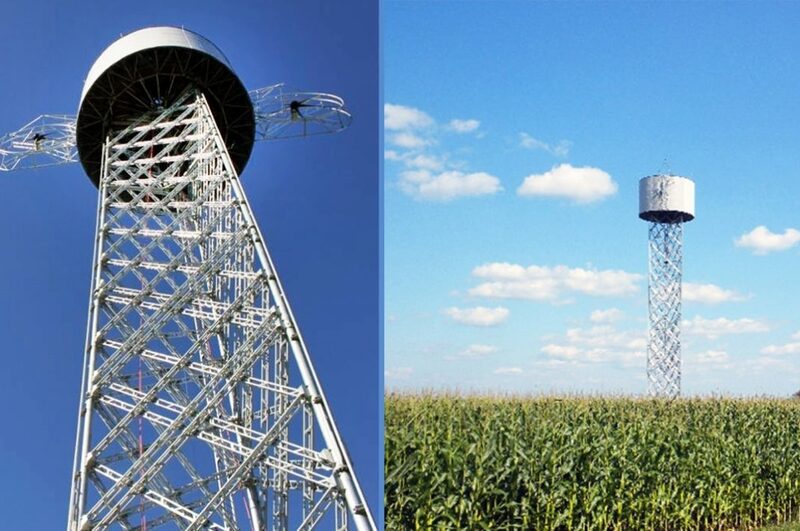 The tower is designed in separate petals/pieces, then hot-dip galvanized for corrosion protection, and erected on site. 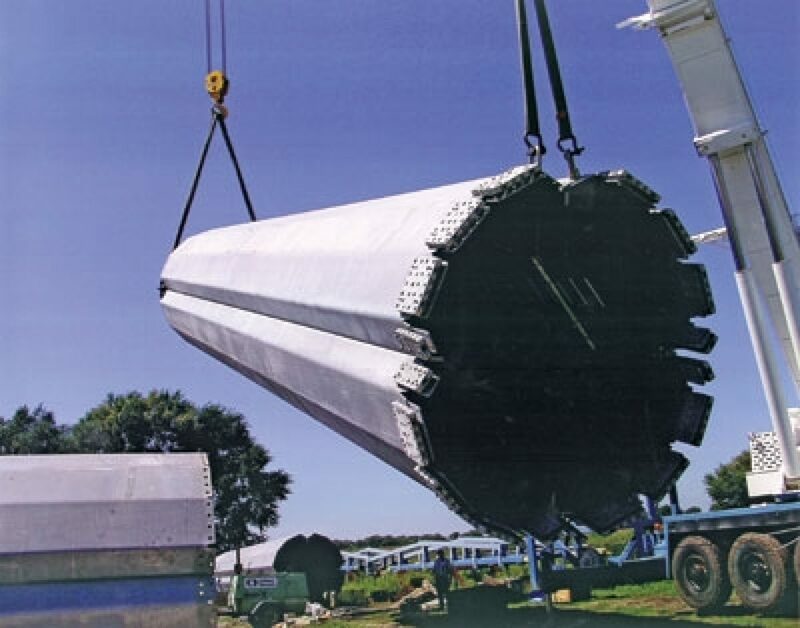 By separating the tower into multiple pieces, one can avoid costly special transportation permits, and ship the pieces on standard flatbed trucks. 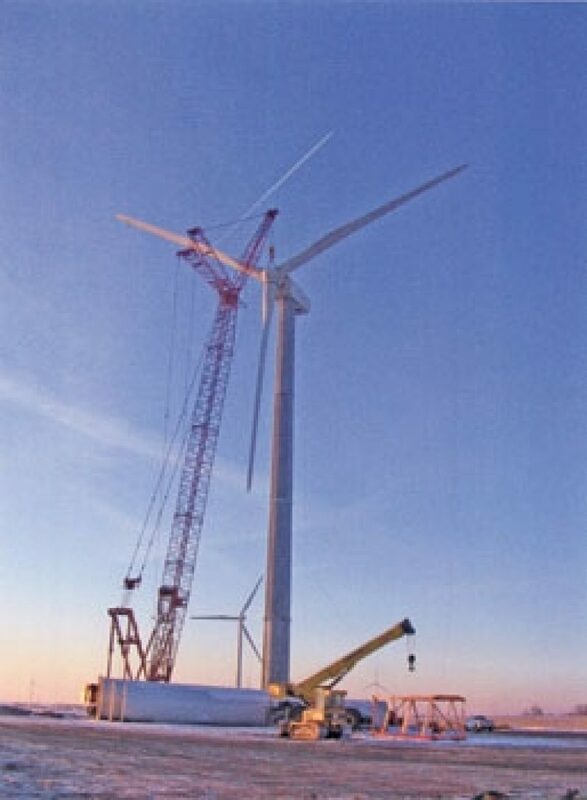 Once arriving at the site, a forklift or all-terrain crane bolt together the sections to construct the tower. The cost of assembling the tower on site is still significantly less expensive than the cost of specialized transportation. Furthermore, this eases getting the towers into less accessible locations. 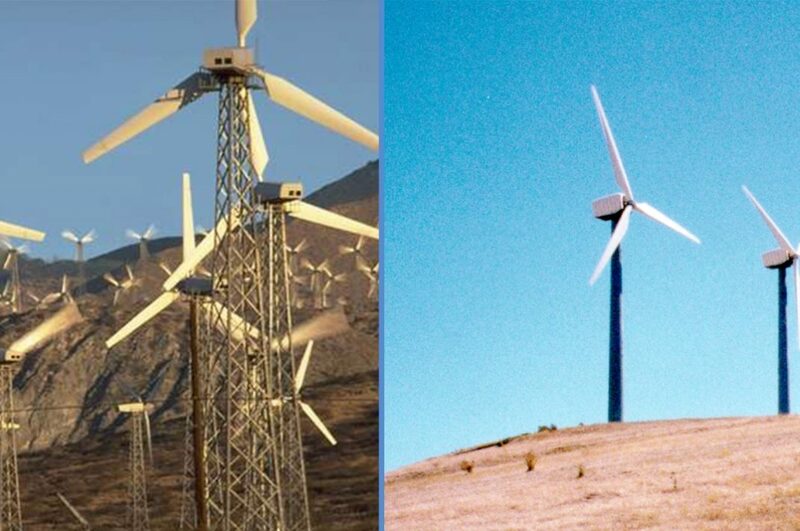 These new sectioned hot-dip galvanized towers require virtually no maintenance over time and the durable coating stands up to wind abrasion and other elements reducing the chance of overturning due to weakened support by corrosion. 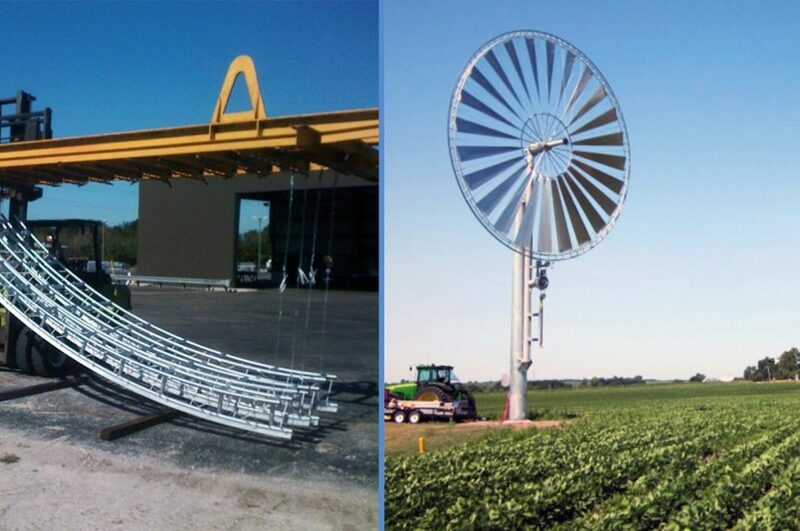 Using this newly designed tower will allow wind energy turbines to be placed in hard-to-reach areas where the wind really blows a more feasible and practical reality."